photo booth print from a Mardi Gras party. Corporate event was held at the new Reverbery at the Austin Hilton, downtown Austin, TX. animated gif booth at a corporate event, Austin, TX. want your guests to dance across social media? Our gif photo booth option will do this no problem! 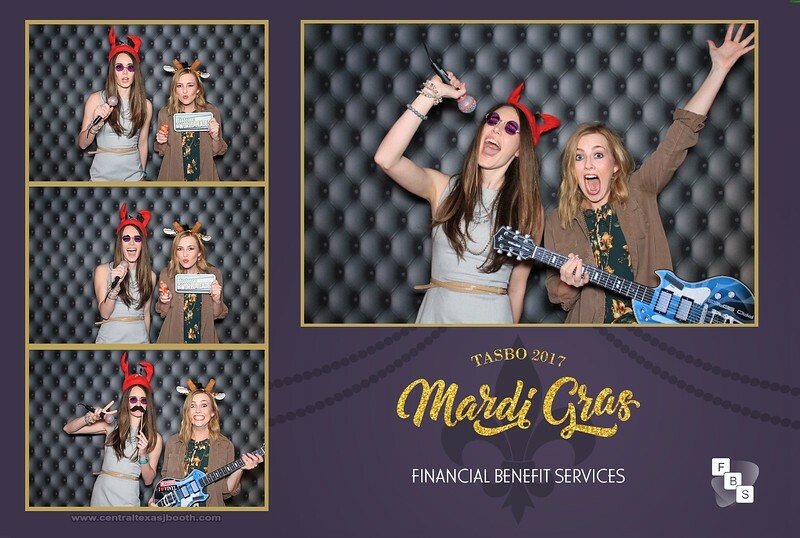 looking for a fun way to market your brand across social media.... photo booths are fun for that, but taking it one step further is our GIF Booth! We animate the photo booth pics and allow them to be posted. Spread your brand or message with this marketing idea. 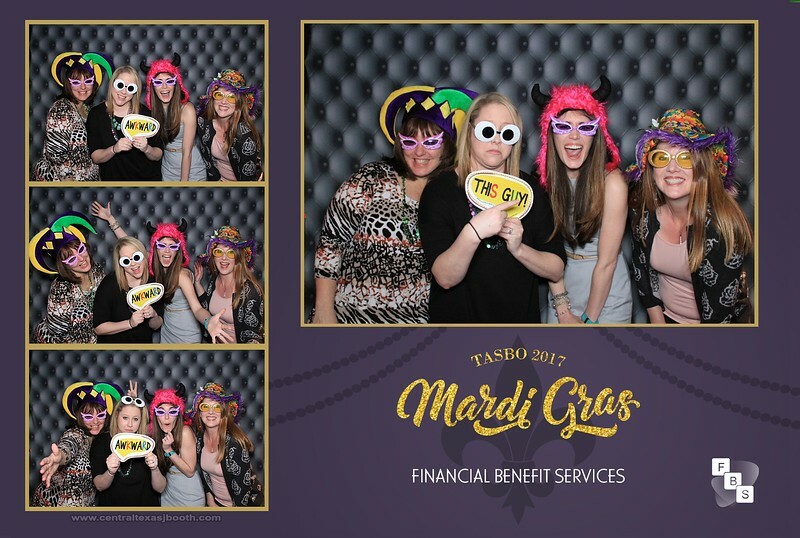 our gif booth does not just animate the photos.... we can still print your traditional photo booth strip, or format it in a 4x6 layout for better logo placement. 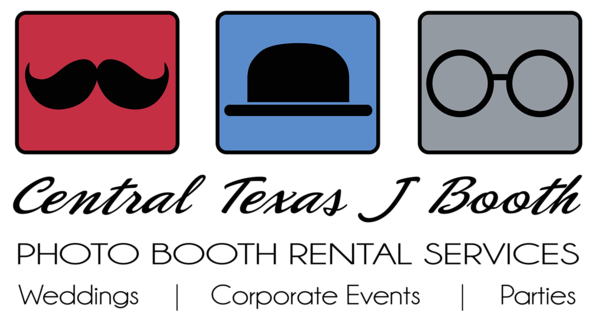 photo booths are just great for marketing in the Austin area.